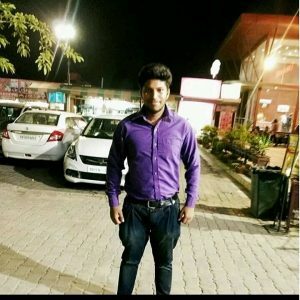 At Scorprsoft We have a dedicated group of expert and well – skilled professional IT experts who provide best and innovative solutions in web development, web designing, mobile application development, content management system, e-commerce, application development, custom graphics, and online marketing because we know how to utilize leading domains tools and technologies. 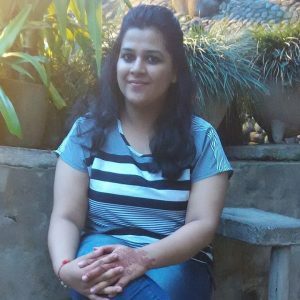 Kritika Marwaha is member of our web development team expertise in WordPress, Core PHP, CSS, HTML and MySQL having all the ability to full fill the client requirement in the development process with complete dedication. 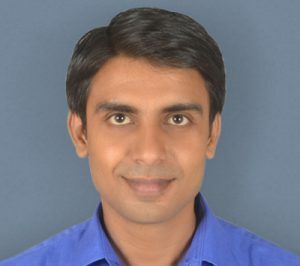 Akash Mittal is member of our web development team expertise in WordPress, Core PHP, CSS, HTML and MySQL having all the ability to full fill the client requirement in the development process with complete dedication. 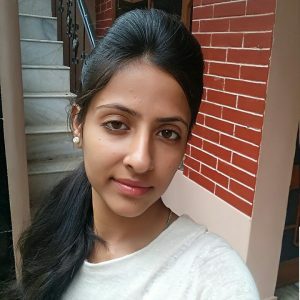 Manisha Sharma is member of our web development team expertise in WordPress, Core PHP, CSS, HTML and MySQL having all the ability to full fill the client requirement in the development process with complete dedication. 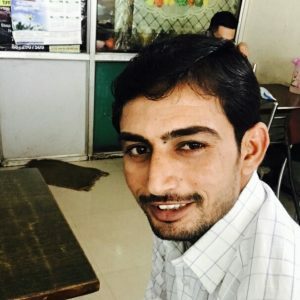 Manoj have specialization in CMS application development with his expertise skills in the latest web development technologies of PHP, CSS, WordPress, jQuery and Ajax. 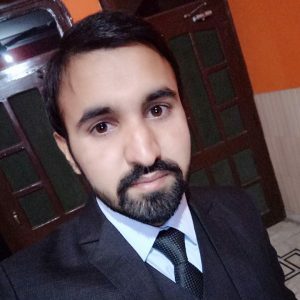 Bhanu Singh is member of our web development team expertise in WordPress, Core PHP, CSS, HTML and MySQL having all the ability to full fill the client requirement in the development process with complete dedication. 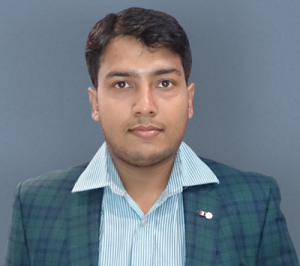 Anshul Saini is Our Senior Web analyst having more than 6 year experience in web-development and database administration with extensive expertise skills in Matjax, PHP, Joomla, Magento, Jquery, Bootstrap, WordPress, Opencart, Zencart, MVC Sencha, My Sql and Sql Server. 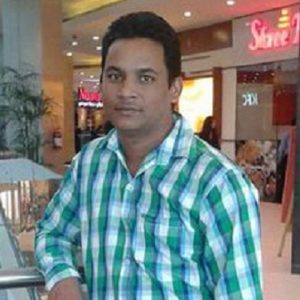 Bindia is part of Scorpsoft’s Web development team have specialization in Core PHP, WordPress, Jquery, JSON and My Sql with more than 2 year of experience. 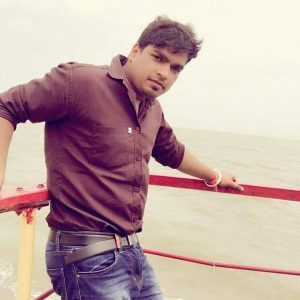 Ankit is part of Scorpsoft’s Web development team have specialization in Core PHP, WordPress, Jquery,Shopify and My Sql with more than 2 year of experience. 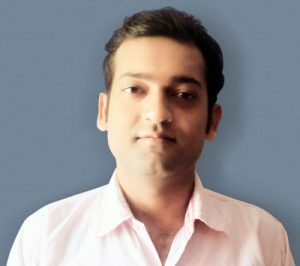 Arvind Giri is PHP framework developer at Scorpsoft having more than of 3 year experience in Core PHP, jQuery, CSS, WordPress and AJAX. 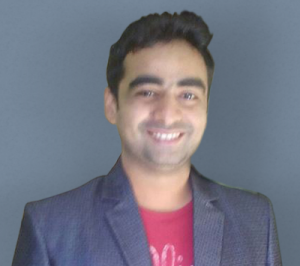 Rohit Kamboj is member of our web development team expertise in WordPress, Core PHP, CSS, HTML and MySQL having all the ability to full fill the client requirement in the development process with complete dedication. 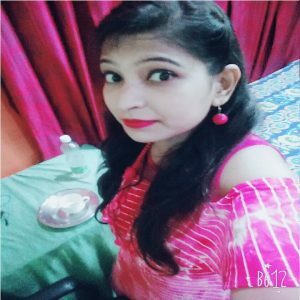 Meenakshi Rana is member of our web development team expertise in WordPress, Core PHP, CSS, HTML and MySQL having all the ability to full fill the client requirement in the development process with complete dedication. 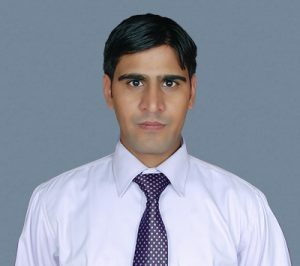 Ramesh Jangra is leading our web designing team expertise in designing and maintenance of websites with high quality skills in HTML, CSS, Graphic Design, User Interface Design, Illustrator, Photoshop, CorelDraw, Dreamweaver, Flash and Adobe After effect with more than 6 year of experience. 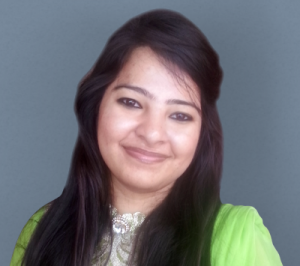 Software: Illustrator, Photoshop, CorelDraw, Dreamweaver, Flash and Adobe After effect. 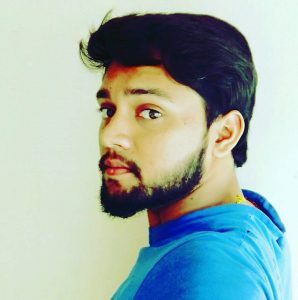 Devesh Chamola is member of our web designing team expertise in designing and maintenance of websites with high quality skills in HTML, CSS, Graphic Design, User Interface Design,Photoshop,Dreamweaver and Adobe After effect. Software: Photoshop, Dreamweaver, Flash and Adobe After effect. 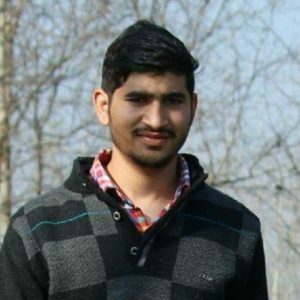 Sagar is member of our web designing team expertise in designing and maintenance of websites with high quality skills in HTML, CSS, Graphic Design, User Interface Design,Photoshop,Dreamweaver,Flash and Adobe After effect with more than 1 year of experience. 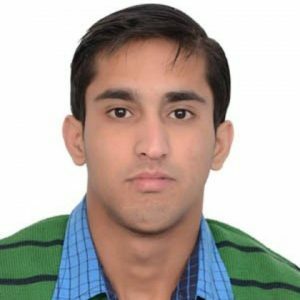 Amit Rana is member of our web designing team expertise in designing and maintenance of websites with high quality skills in HTML, CSS, Graphic Design, User Interface Design,Photoshop,Dreamweaver,Flash and Adobe After effect with more than 1 year of experience.